Beautifully presented character 1930’s three bedroom semi detached house within walking distance of the town centre. 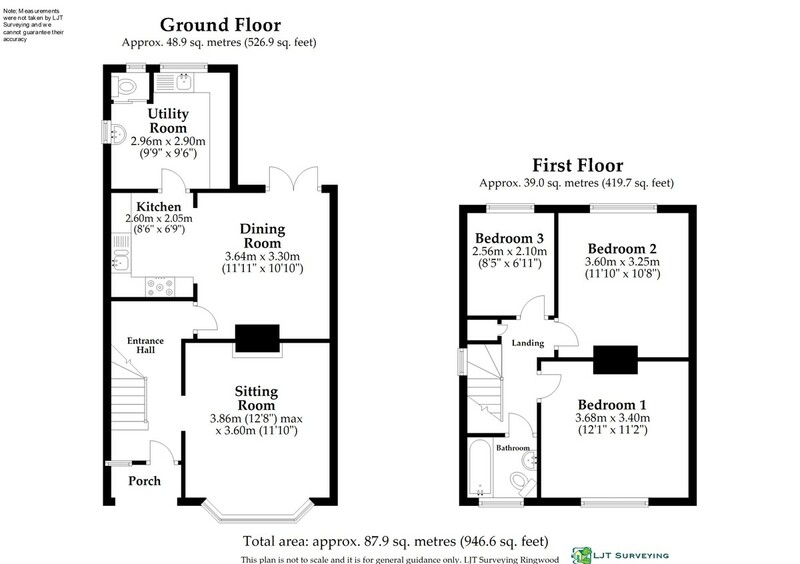 Sitting room with log burning stove, open plan dining room/kitchen, separate utility room and ground floor cloakroom, rear garden with patio area and hardstanding/parking to the rear. 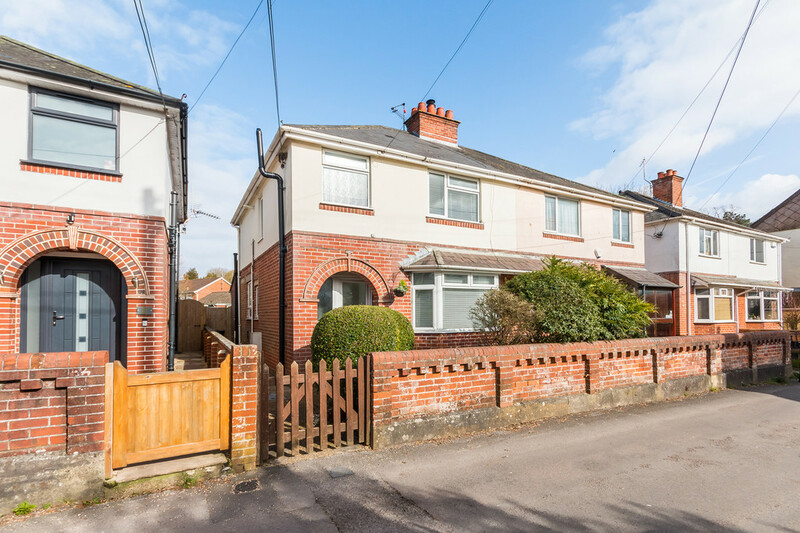 SUMMARY A beautifully presented and tastefully decorated 1930’s three bedroom semi detached house located in a no through road of similar style character properties, within strolling distance of the town centre, historic market square and the local schools. 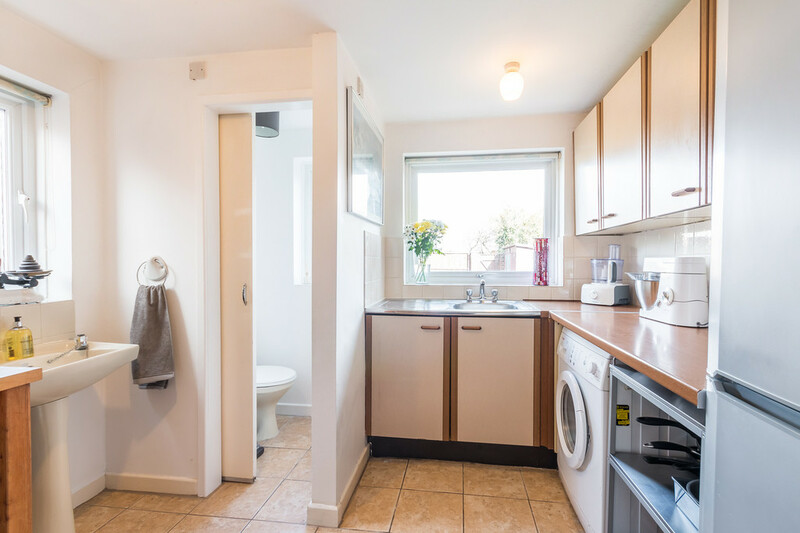 The property offers well planned accommodation arranged over two floors with the benefit of gas fired central heating and replacement Upvc double glazed windows throughout. 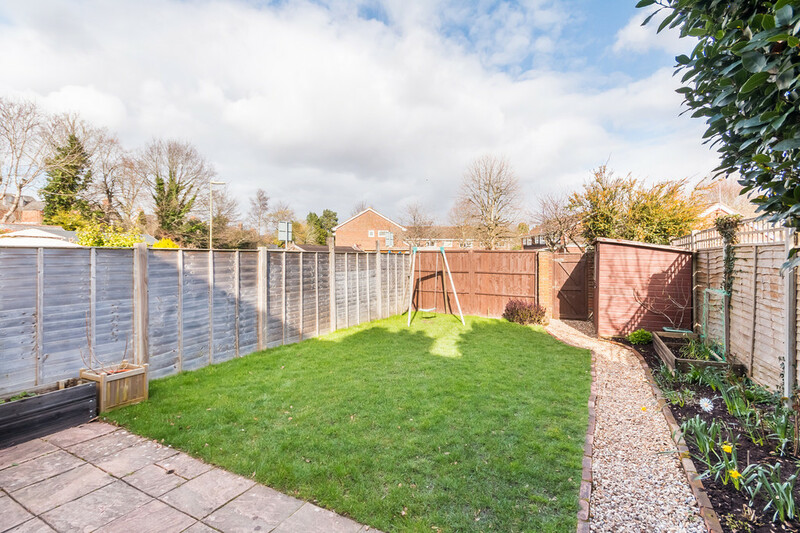 The house has an easterly aspect rear garden with gated rear access to a hardstanding which is suitable to park a car, we understand that a detached garage was previously sited in the rear garden. 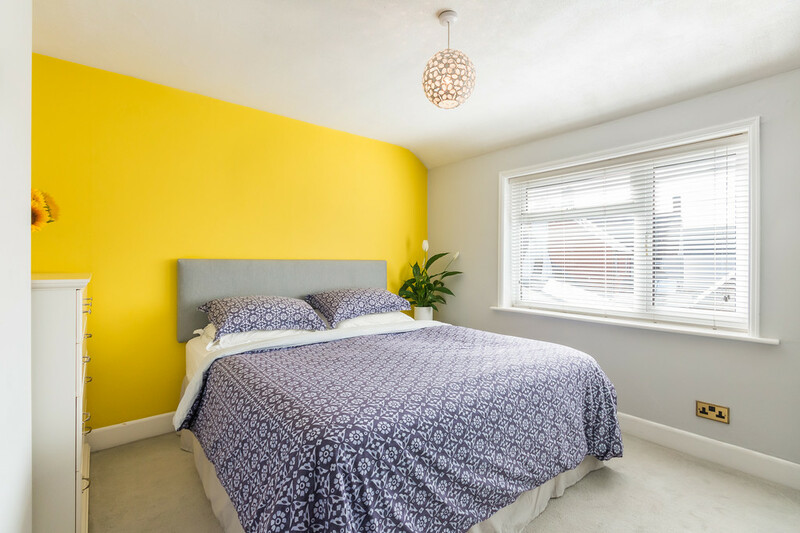 SITUATION Within strolling distance of the town centre area which offers a comprehensive range of independent and national retail outlets, including Waitrose and Sainsbury’s, as well as numerous cafe’s, bars and restaurants. The property also falls within catchment for the Ringwood Academy School and the Ringwood Junior School. The nearby A31 provides access to Bournemouth and Salisbury via the A338, and Southampton via the M27. There are also scheduled National Express services from Ringwood to London and its airports. Ringwood is also within a few minutes car journey of the New Forest National Park. ACCOMMODATION Front storm porch with quarry tiled step, Upvc obscured double glazed front entrance door with matching side panel window leads into the entrance hall, staircase rises to the first floor, deep under stairs recess with a side aspect window, stripped/waxed pine floorboards, opening leads to the front sitting room, Westerly aspect front bay window with opening casements, fitted log burning stove, fitted shelves to the right hand side of the chimney breast, waxed/stripped pine floorboards. The kitchen/dining room is also approached from the entrance hall, Upvc double glazed French doors provide access on to the patio and overlooks the rear garden, stripped/waxed pine floorboards, open fireplace with tiled hearth (not currently in use), a wide squared opening leads directly into the kitchen area; white laminated rolled edged work surfaces with tiled splash backs, inset Franke one and a half bowl single drainer sink with swan neck mixer tap, inset Zanussi five ring gas hob and Hotpoint electric fan oven beneath, recirculating chimney style extractor above, white gloss finish cupboards and drawers beneath the work surfaces, space/plumbing for a dishwasher, two wall mounted shelves, vinyl flooring, side aspect window, pine plank latched door leads into the utility room with a single drainer sink unit and double cupboard beneath, window above overlooks the rear garden, work surface with space/plumbing beneath for washing machine, also adjacent space for a tumble dryer, additional space for a tall fridge/freezer, two double wall hung kitchen cabinets, wall mounted consumer unit, tiled flooring, three wall mounted shelves, wash hand basin, sliding door to the cloakroom with low flush wc. Staircase rises out of the entrance hall to the first floor landing, hinged hatch and ladder provides access to the attic space, built in airing cupboard with slatted shelves and wall hung gas fired central heating boiler, pine internal doors lead to all rooms. Bedrooms one and two are both double rooms and located at the front and rear of the house, and both have fitted venetian blinds. Bedroom three is located at the rear of the house, again with fitted venetian blind. 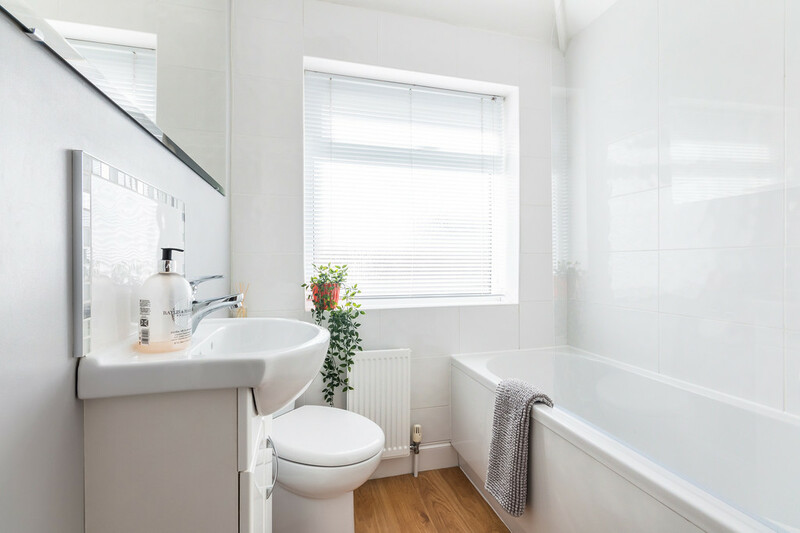 The family bathroom is located at the front of the property with a white suite comprising of; corner low flush wc, panelled bath with glazed side screen and fully tiled surround, mixer tap with shower attachment, vanity unit with splashback and mirror above, towel rack. EXTERNALLY Formal front garden, laid mainly to ground cover shrubs, with a low brick retaining wall and adjacent picket gate leads via a concreted pathway to the storm porch or down the North side of the property to a sealed side access point, a water tap is also sited here. The enclosed rear garden comprises of an L shaped paved patio which is approached from the dining area and ‘wraps around’ the utility room, which leads onto lawn with a gravelled side pathway, to the far side of which is a flower and shrub border. A timber garden shed is also sited in the rear garden. At the bottom of the garden a timber screen gate provides access to an area of hardstanding suitable for parking. 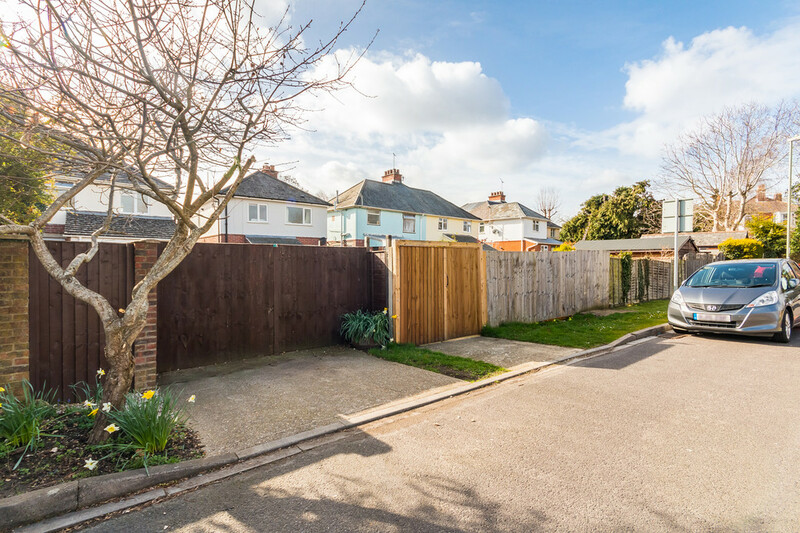 We understand that a detached garage was previously sited in the rear garden, therefore it may be possible to enlarge the parking area if desired.